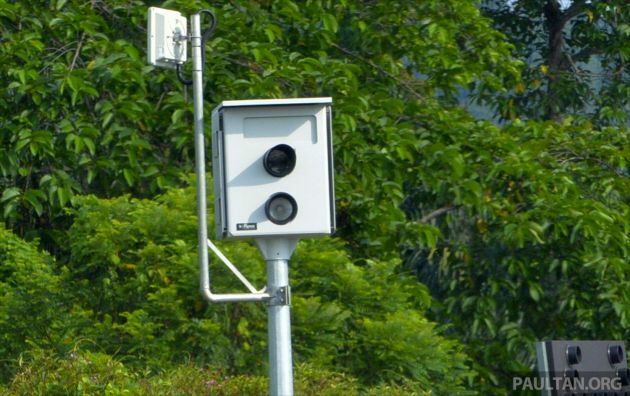 According to transport minister Anthony Loke, the government has not installed any new AWAS (Awareness Automated Safety System) cameras. In a report by The Star, Loke said there are currently 45 cameras in operation. Of the 45 cameras, 29 are used for monitoring speed limit offences, while the remaining 16 for traffic light regulation. Loke was responding to a question from Datuk Seri Wan Junaidi Tuanku Jaafar on whether the government intends to set up more AWAS cameras and how much it would cost to do so. “At this time, the government has not installed any new cameras using government funds,” said Loke. “All the AWAS cameras were installed under the previous contract. The cost of installation for the cameras was borne by the two companies. However, the detailed breakdown cost of the installations were not stated,” he added. Loke estimated that installing one camera would cost between RM200,000 and RM250,000, which includes the electric cable, infrastructure, camera and ground work costs, but excludes maintenance. The minister also reiterated that the purpose of AWAS is not to trap anyone, but to educate motorists to adhere to the road rules especially in accident-prone areas. “In areas where AWAS is enforced, there are ample signboards of the system at the distance of three kilometres, two kilometres and one kilometre before the location of the actual camera. These signboards are to inform road users that the system is in force and not to trap or catch drivers off guard,” he explained. For now, about 90,000 summonses have been issued under the AWAS system, although the settlement rate remains low. The post No new AWAS cameras installed – transport ministry appeared first on Paul Tan's Automotive News. 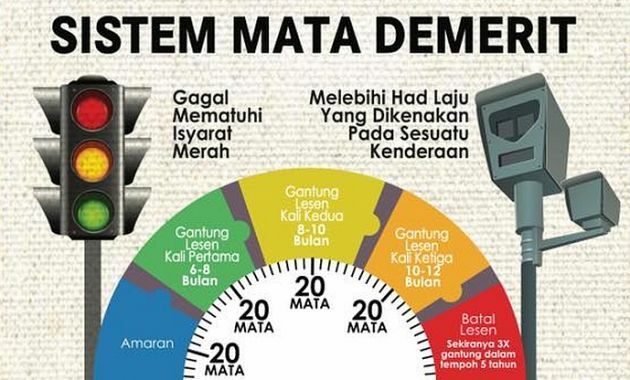 0 Response to "No new AWAS cameras installed – transport ministry"